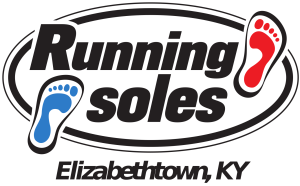 Running Soles is the first and only specialty Running/Walking store in Hardin County.  We are a family and veteran owned business since 2013 with a great collection of running, walking, cross-training shoes, tri and swim gear, apparel, nutrition and more. Our knowledgeable staff can help you find the perfect shoe fit that will allow your foot to move and feel healthy. We can also assist in your running form with free gait analysis, weekly Running/Walking clinics and group fun runs/walks. Our commitment at Running Soles is to make your health and fitness goals our top priority. Sunday: Out for a long run!! Our goal is to be the ultimate “one stop hub” for all your fitness needs! With weekly running/walking clinics, monthly running/walking workshops, weekly “Fun” Run/Walks and education from local nutritionists, physical therapists and other medical and athletic experts. We provide the best customer service possible to all of our customers by conducting an assessment of previous and current injuries, provide guidance based on fitness goals, running form and gait analysis. We provide a healthy line up of footwear, apparel, gear, nutrition, hydration, therapy and more to help everyone achieve results while preserving health.